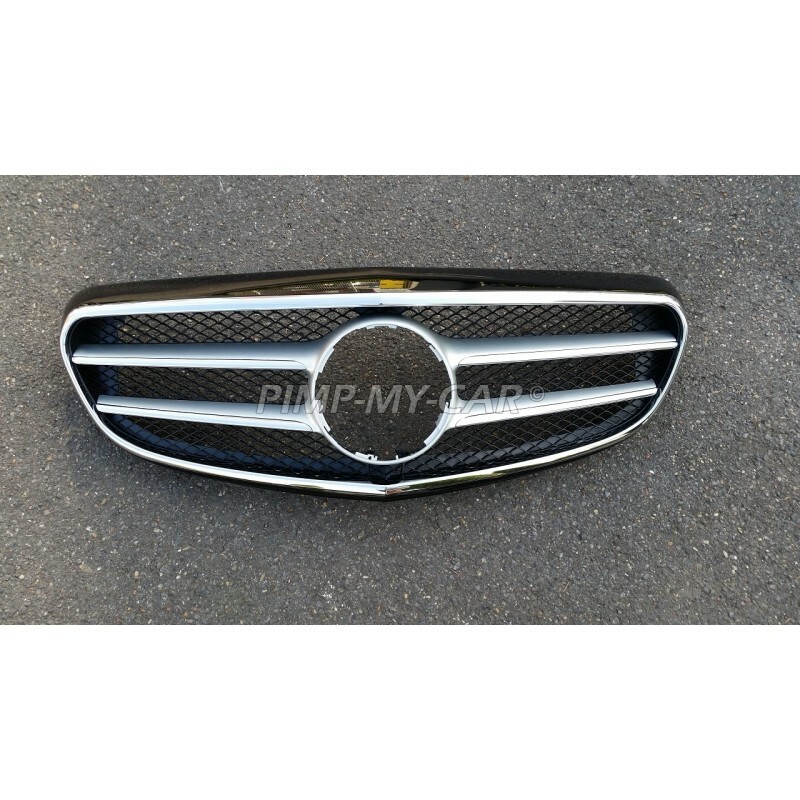 Ideal for customize your Mercedes. 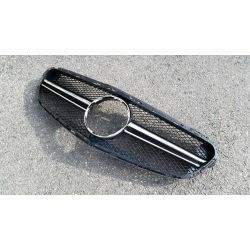 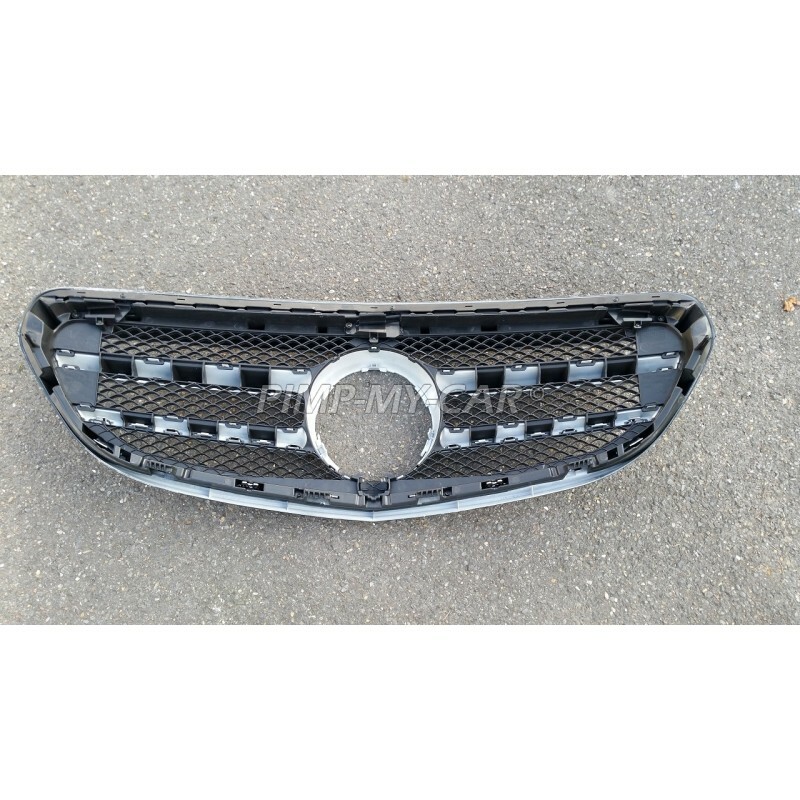 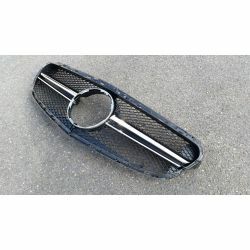 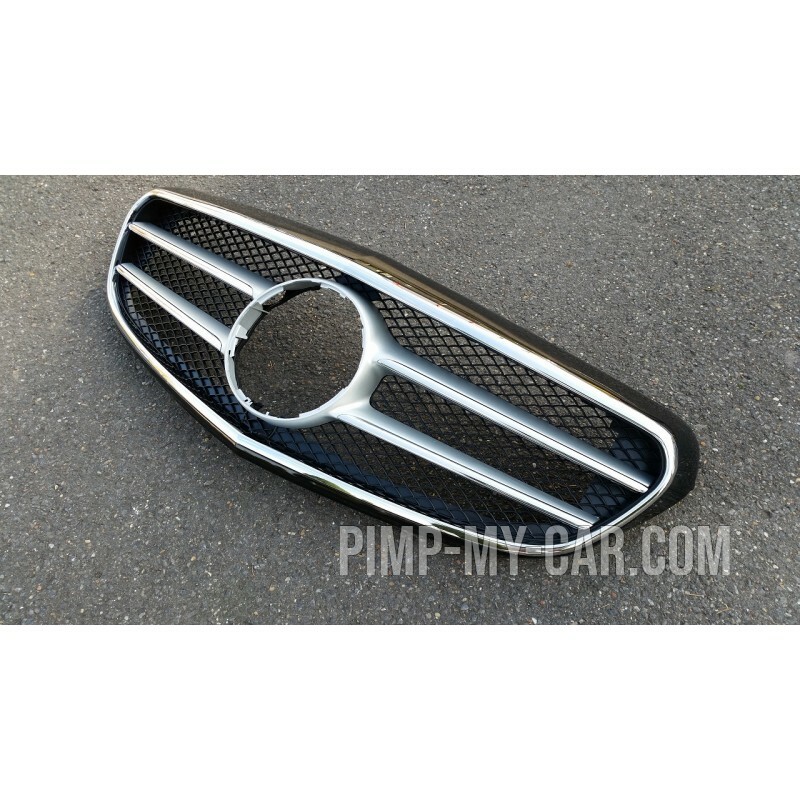 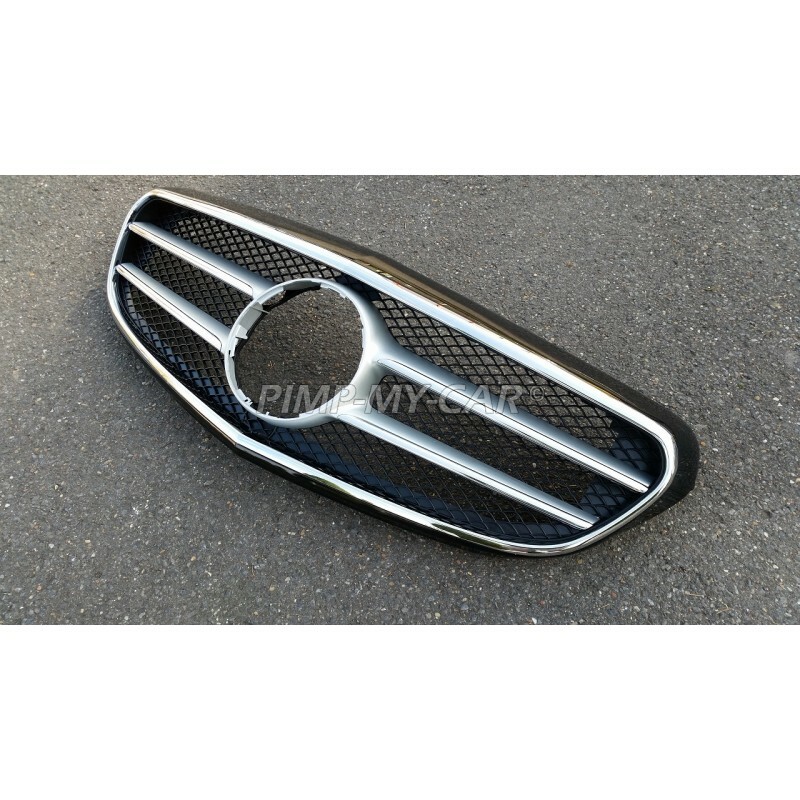 This grille is designed to the Mercedes class E W212. 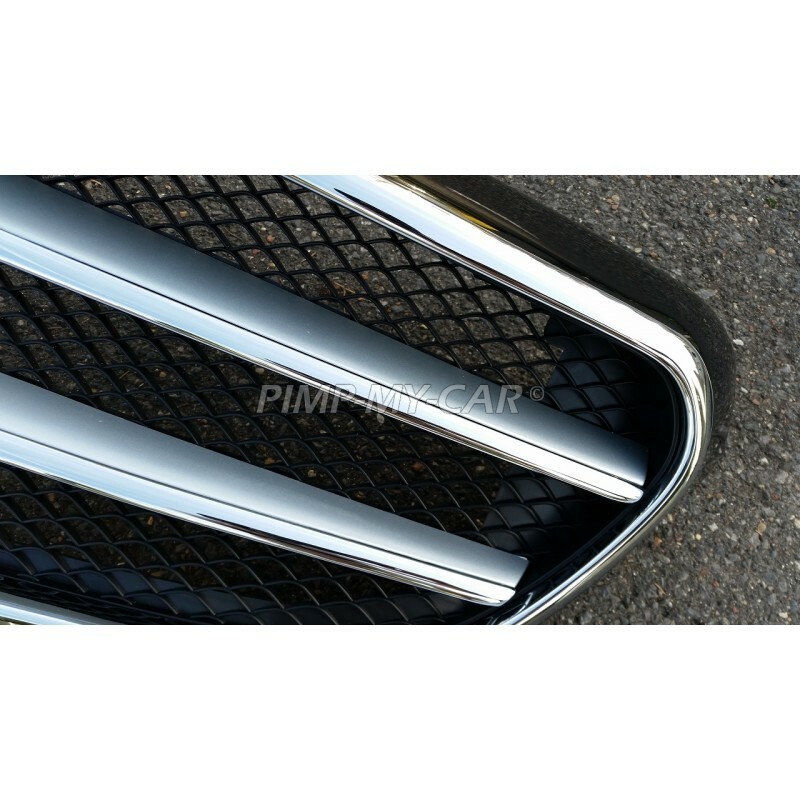 It adapts to the vehicle After 2014. 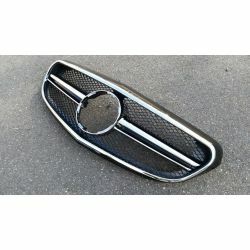 The grille is compatible with the model Classic/Elegance. 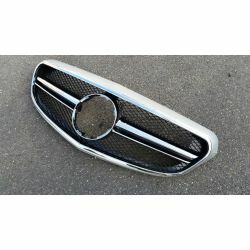 This piece is color Black chrome. 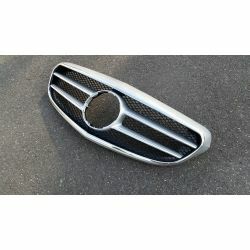 Supplied without central logo (the Mercedes star).